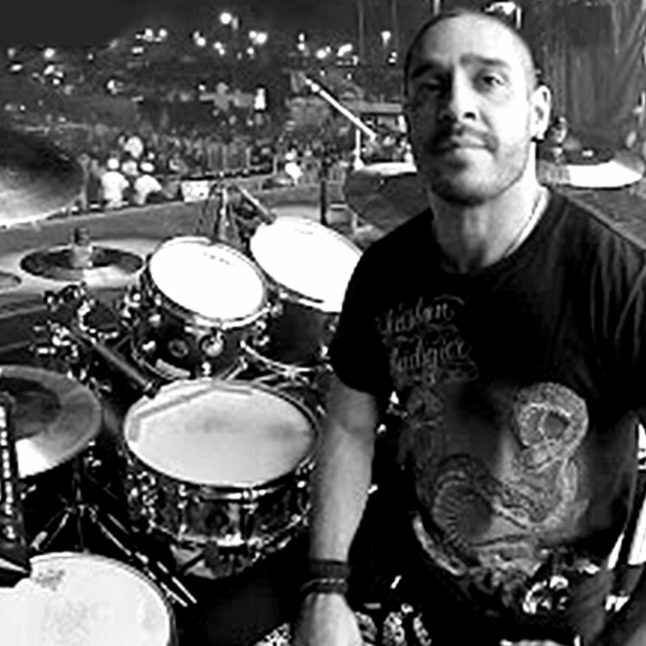 In this episode Josh talks with Marco Castro, drummer for Mexican pop star Gloria Trevi, and discusses his influences, drumming approach and cymbal set-up. 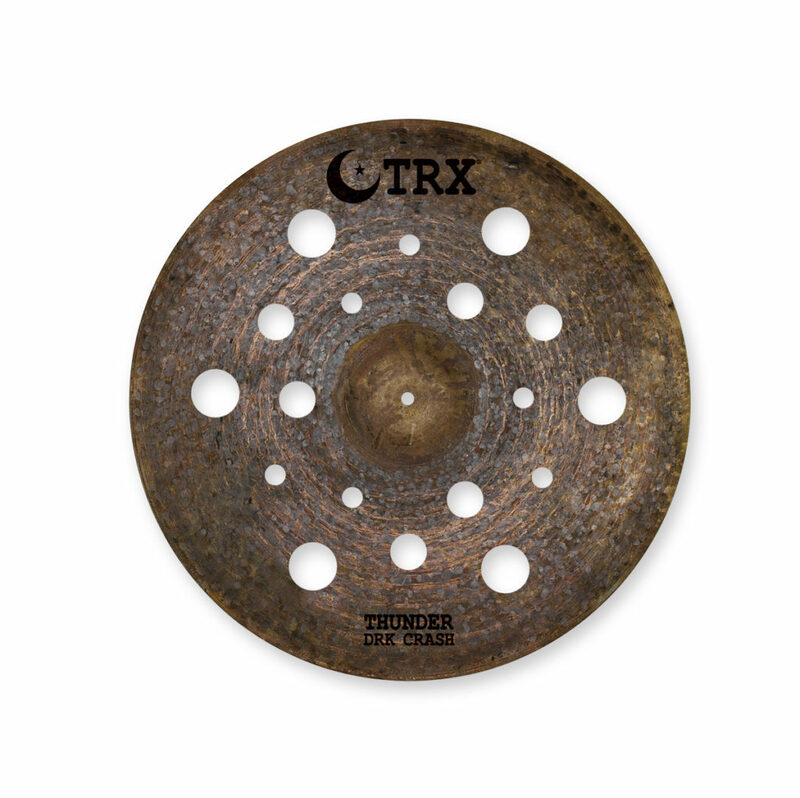 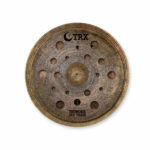 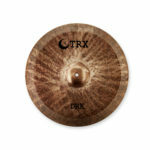 You’ll also hear about the differences between some of the Crash, Vented, China and Stack cymbals in TRX’s “High Contrast” line-up from company founder, Dave Levine. Stack 1: DRK 12″ Splash on DRK 18″ Thunder. 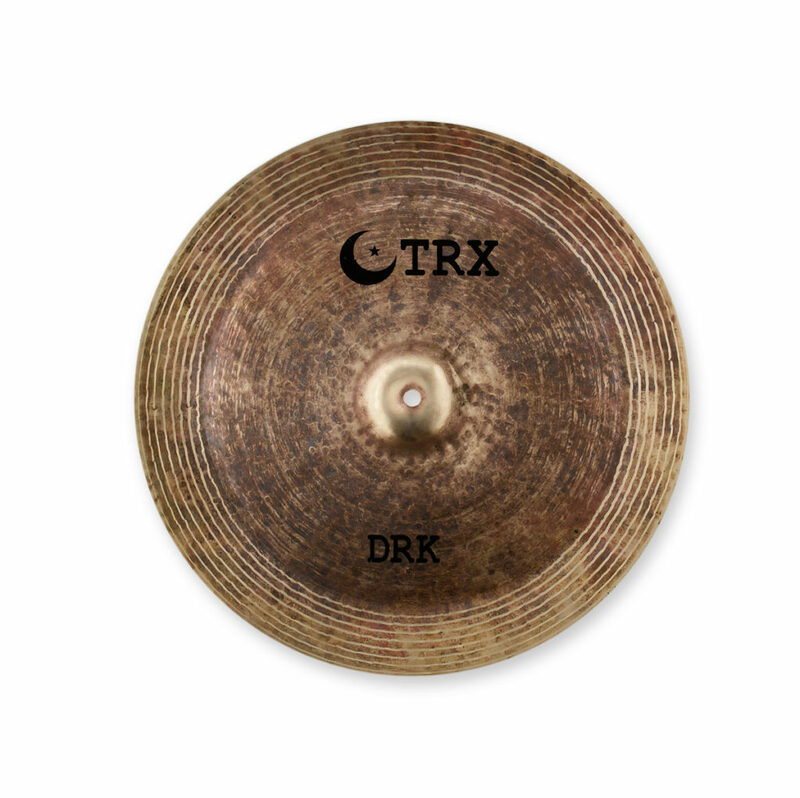 Stack 2: DRK 16″ Thunder on DRK 18″ China.